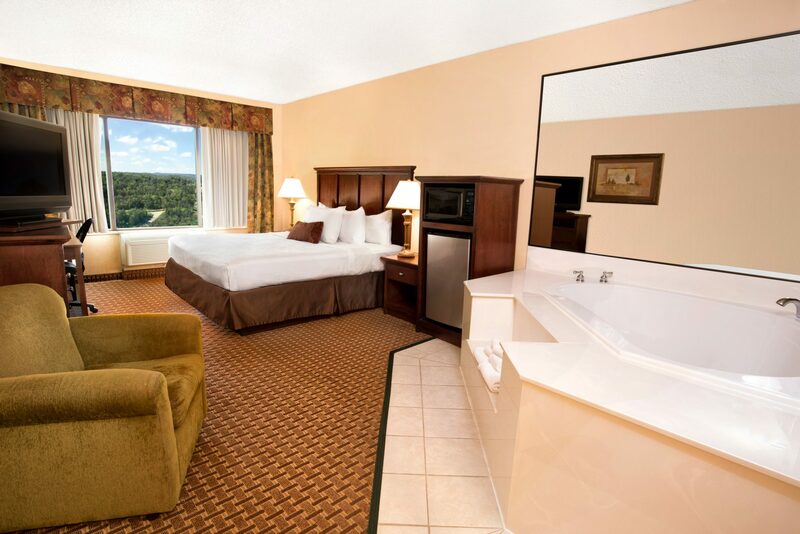 The Grand Plaza Hotel is a full-service hotel and conference center that offers more than 200 upscale rooms in the heart of Branson, Missouri. We’re centrally located to some of Branson’s biggest shows, family fun attractions and the best of shopping and dining in Branson! 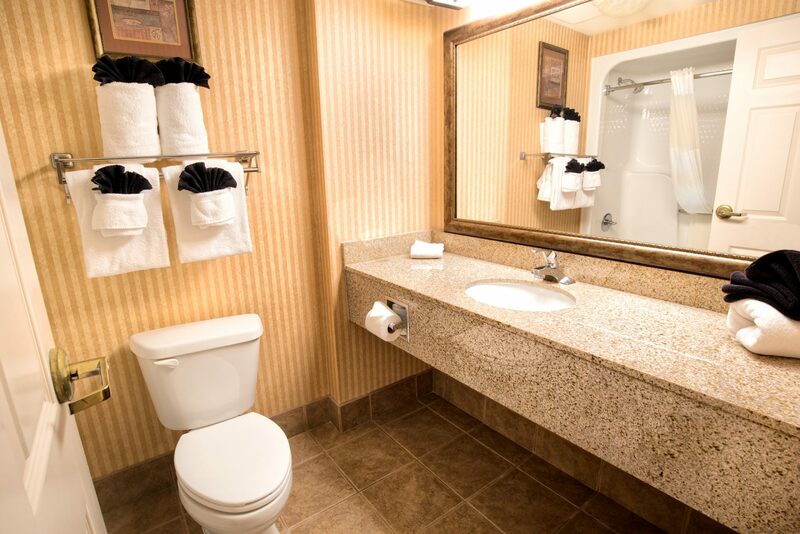 Still not convinced that The Grand Plaza is the finest hotel in Branson? The Grand Plaza won the 2017 Certificate of Excellence from TripAdvisor. 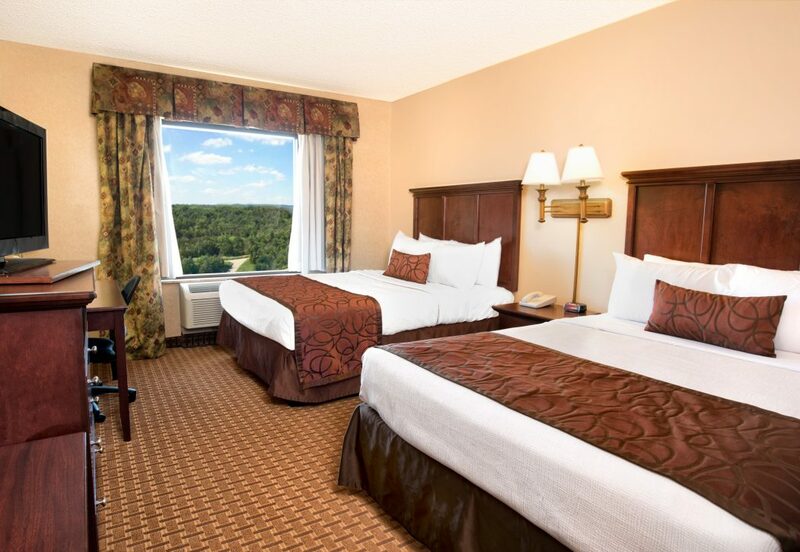 Whether you’re on vacation or a business trip, you’ll enjoy complimentary WIFI access at The Grand Plaza Hotel in Branson. 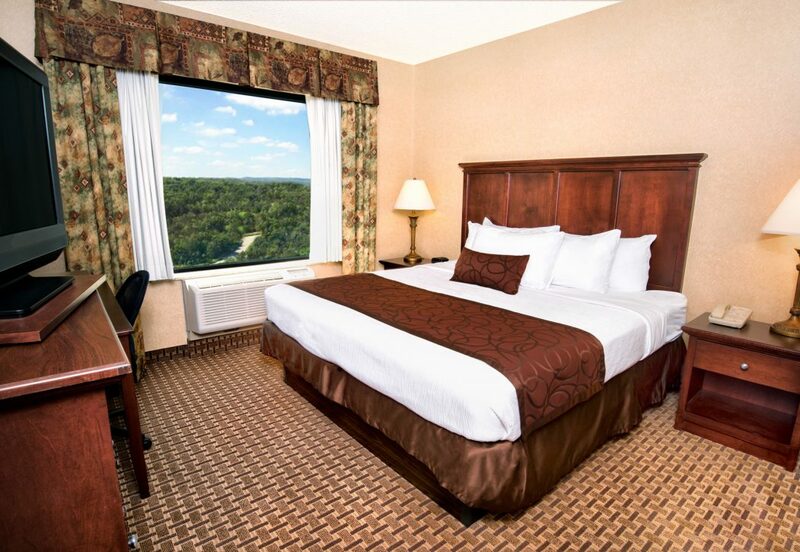 Enjoy a variety of fine cuisine with your spectacular view of the Ozark Mountains or the famous Hwy 76 Strip. Let us help you make the most of your visit to Branson with show reservations, tickets to local attractions and setting up local transportation. 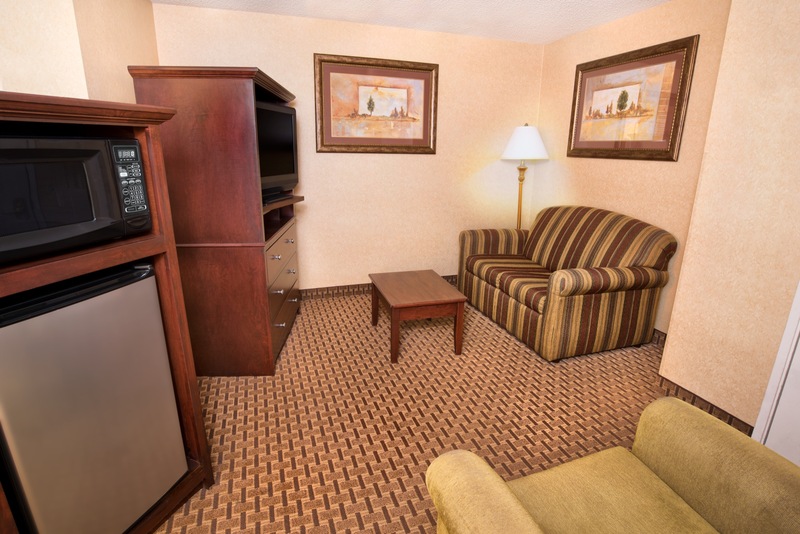 With conference rooms that can accommodate groups from 10-200, The Grand Plaza Hotel is perfect for your next meeting, conference or banquet. 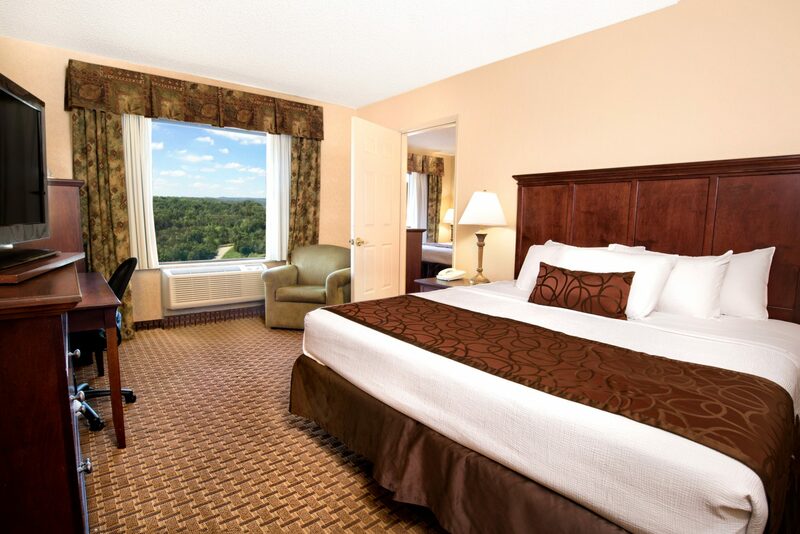 Let us make The Grand Plaza Hotel your home-away-from-home on your next visit to Branson, Missouri. It’s your getaway so make the most of it with some time in our indoor pool or hot tub to rejuvenate your mind and body! Very pleased with the hotel and the restaurant within the hotel. Very close to the Tanger Outlet and just a block off Highway 76. A great place to stay! Purchased a package deal with Moses and Grand Jubilee. Very reasonable prices. 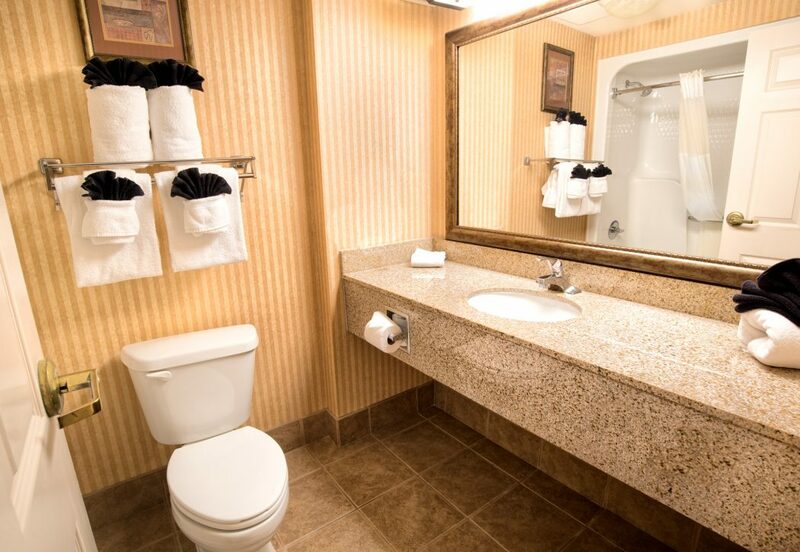 The hotel was lovely & clean. Very cool that the pool and hot tub stayed open until midnight specially since we were out most of the day. Gave the kids something to do once we got back to hotel.